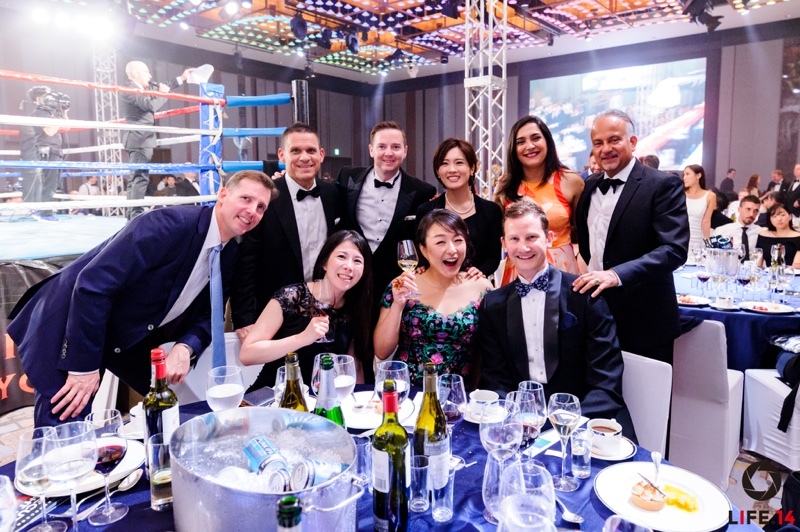 Executive Fight Night IX is on Friday May 31st, 2019 at the Roppongi Grand Hyatt Ballroom. Get a table of 10 and save on individual ticket pricing! Ringside tables are selling out quickly so don’t miss out on your chance to be up close to all the action! Get 10% off ringside and premium tables with sponsorship packages until April 8!